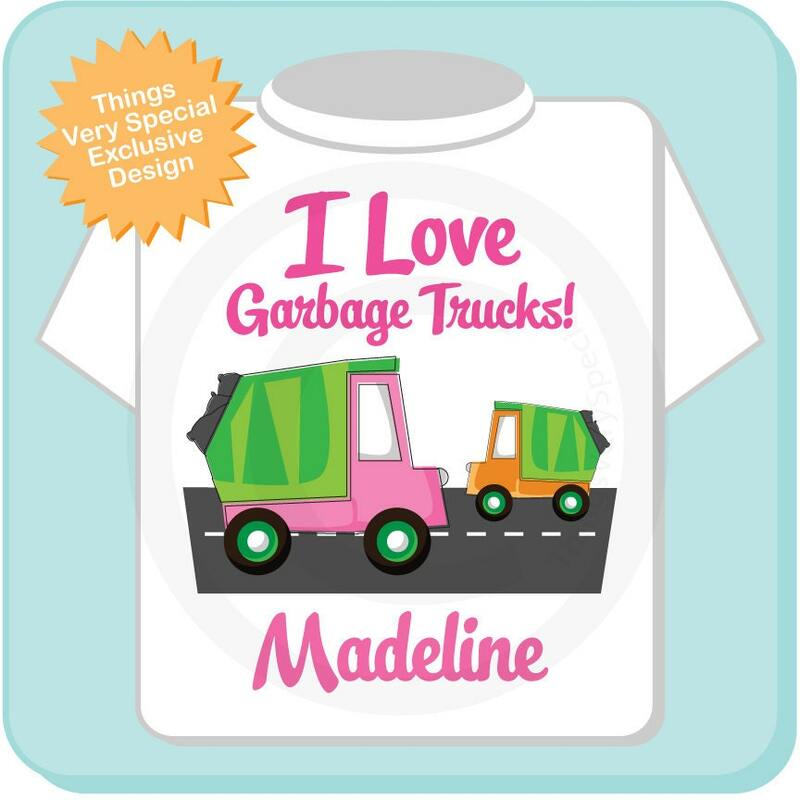 Super cute I Love Garbage Trucks for Girls tee shirt or Onesie. This cute green and pink Garbage truck is great for the little girls this one has a little orange garbage truck as well. 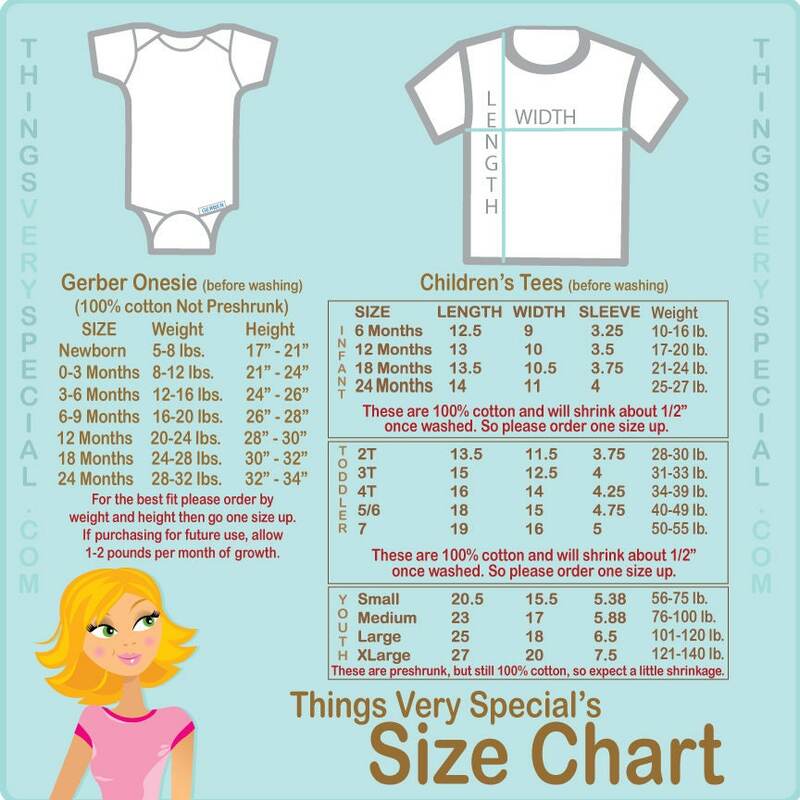 This item can either be personalized with the child's name or left without a name. 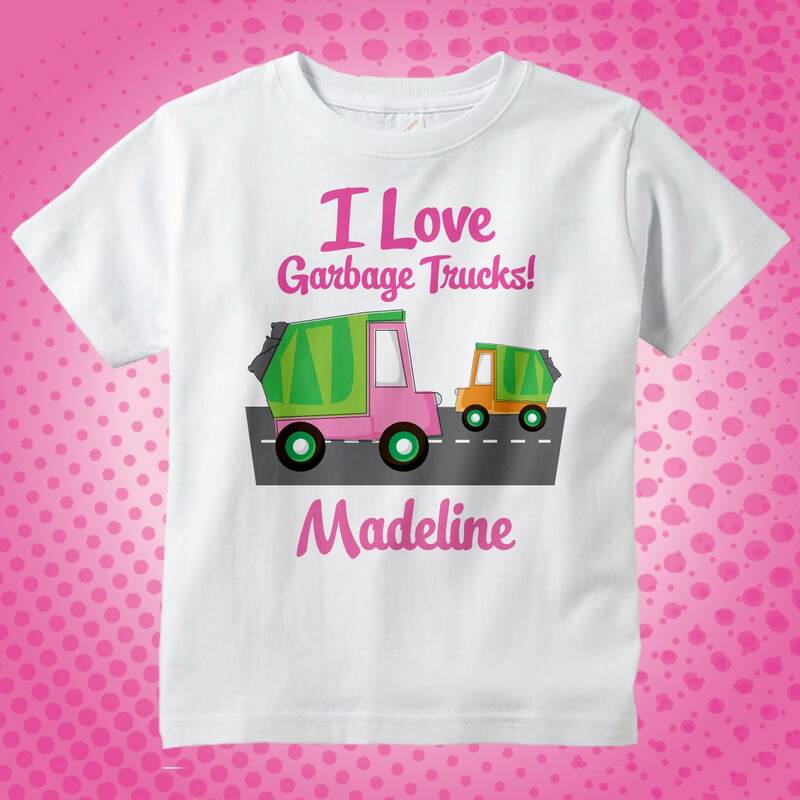 This one says "I LOVE GARBAGE TRUCKS!" with your child's name below the art. Shipped quick and shirt was super cute!